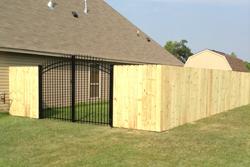 Ascension Fence & Deck has been providing the Greater Baton Rouge area with the highest quality workmanship in an efficient, affordable manner since 2005. 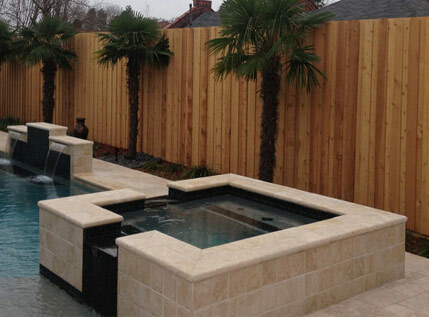 We help our city recover after natural disasters, fence in yards for the safety of children and pets along with your privacy, secure a fence around a pool, provide a classy, comfortable deck, and more. We offer free estimates and no job is too big or small. We have several varieties of wood fencing, wrought iron fencing, aluminum, chain link fencing, automatic gate operators, and decks and arbors. 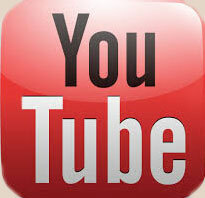 Talk to us on Facebook and see what we’ve been up to. Our loyal customers have good things to say about us. "I highly recommend Ascension Fence & Deck. My new fence was installed this week and it looks fantastic. The owner Jeff worked with me on every detail. He went above and beyond to build us a fence that was even better than expected. Professional crew and service. If you need a fence, deck, etc, give Jeff a call." "If anyone is looking for an honest, professional, locally owned fence company, then call Jeff at Ascension Fence & Deck. I highly recommend them." Please contact Ascension Fence & Deck for your free estimate today.